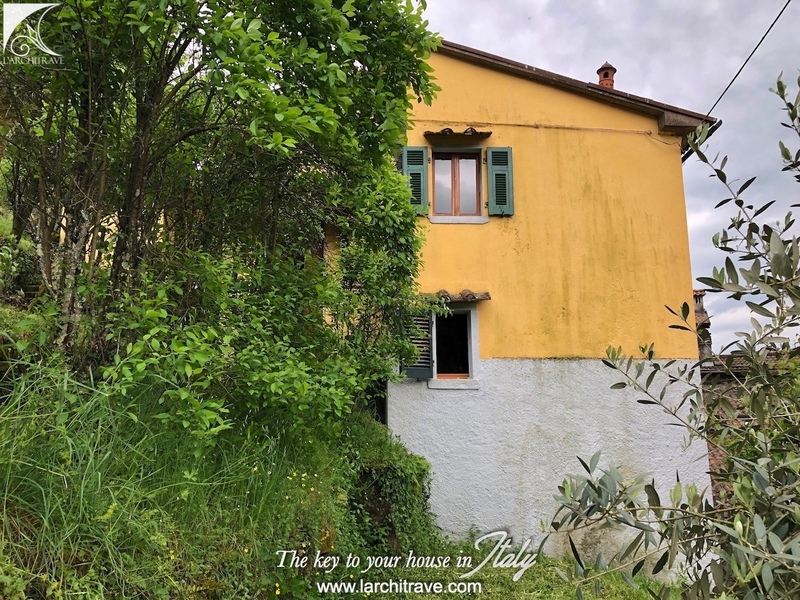 Charming, three bedroomed, characterful house situated in a peaceful location, only a stone's throw from the centre of Bagnone. 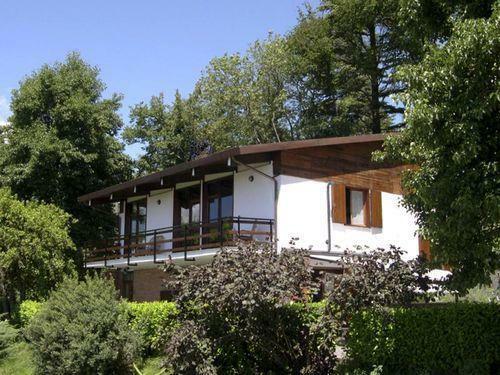 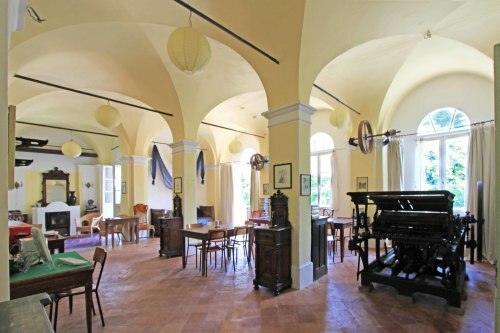 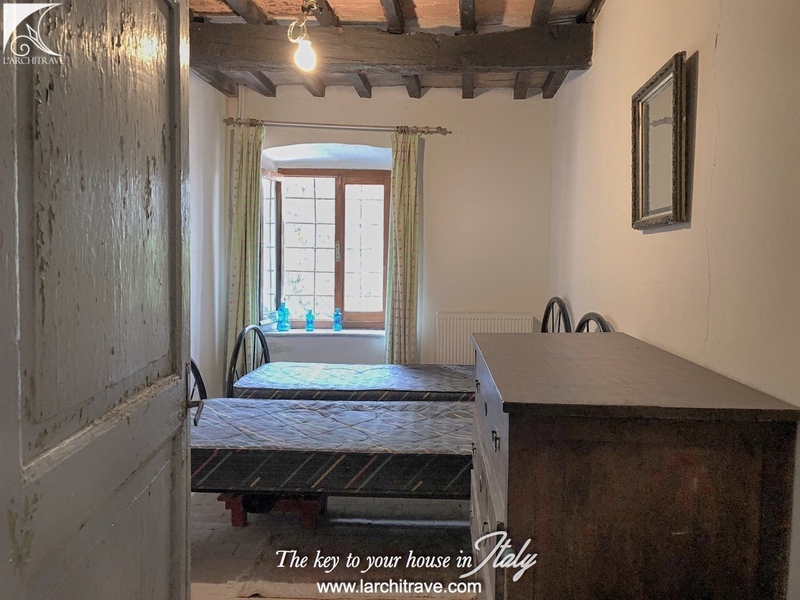 The property is set above the river and just beneath the medieval castle and has beautiful views of the town. 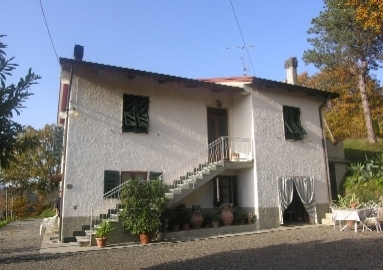 It is on three levels with a large hillside garden. 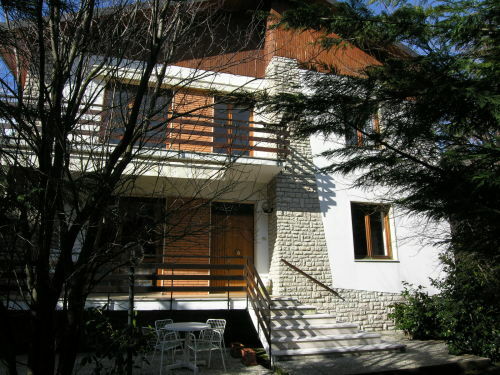 Mostly restored, with potential for further improvements. 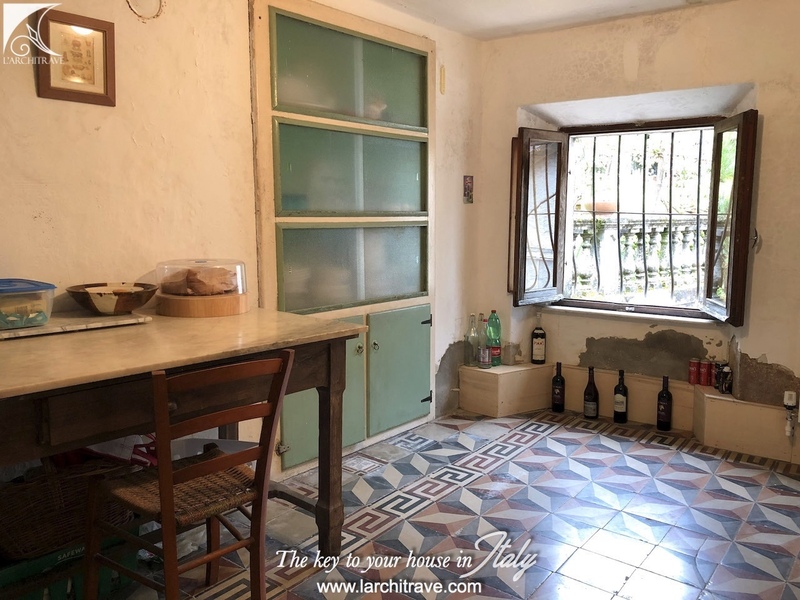 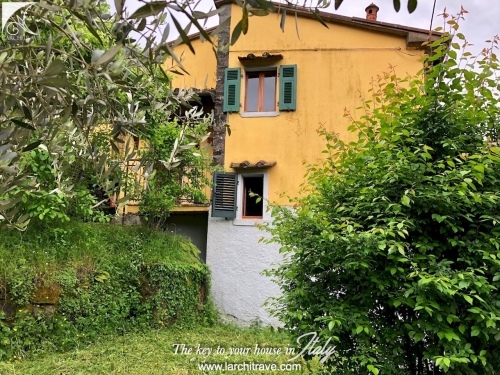 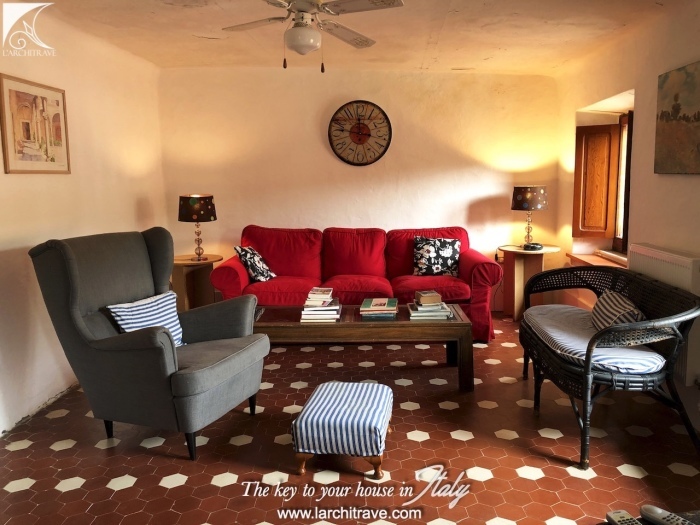 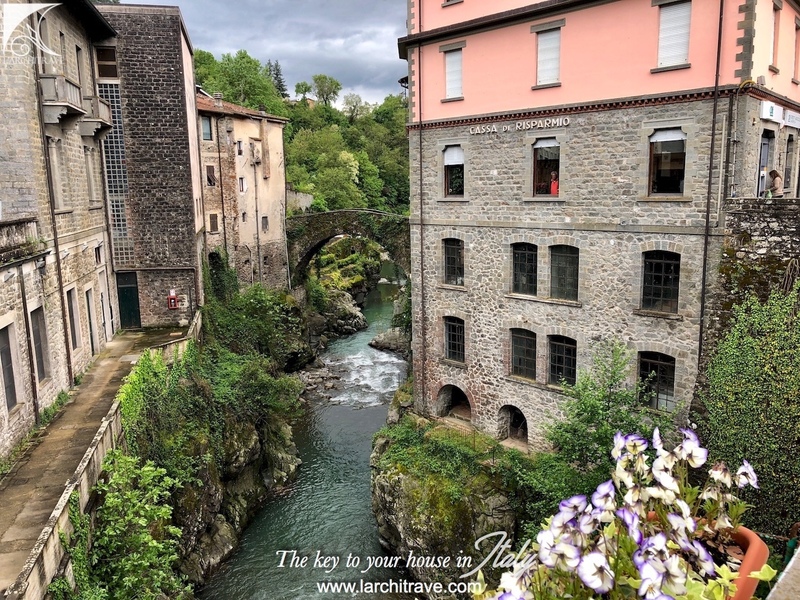 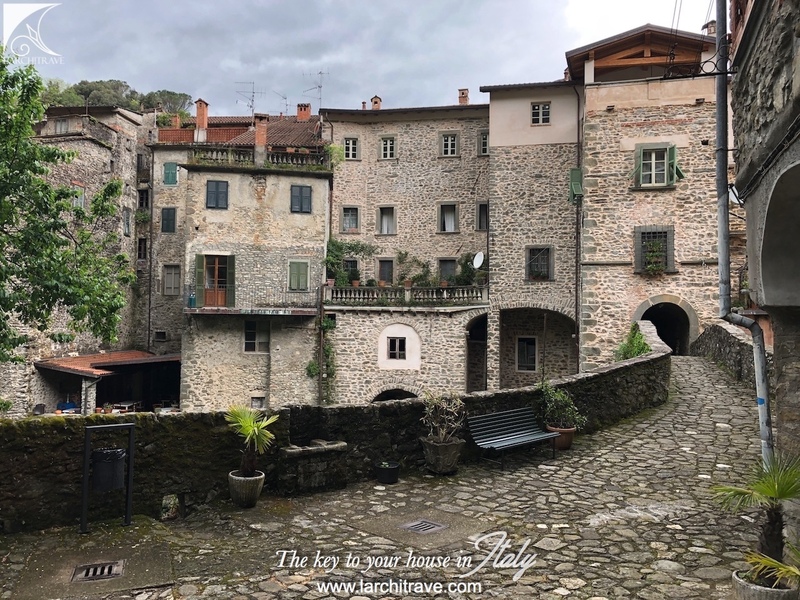 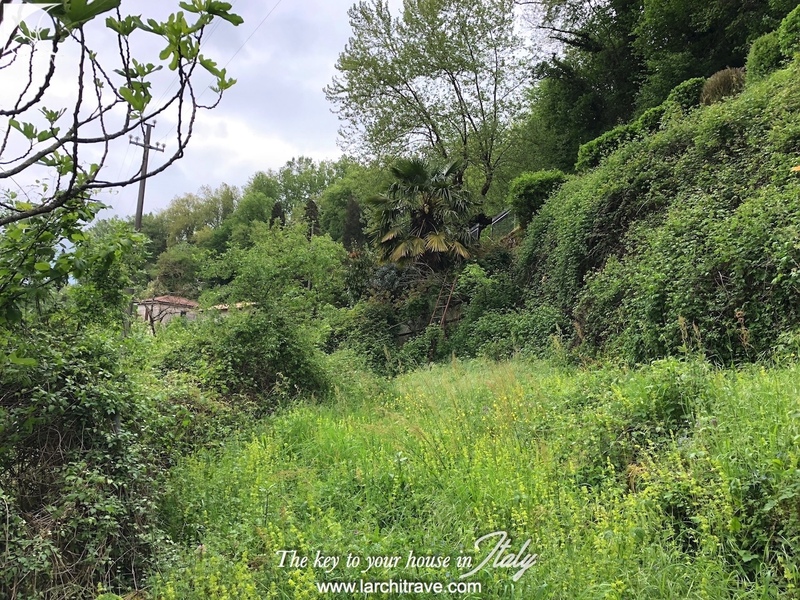 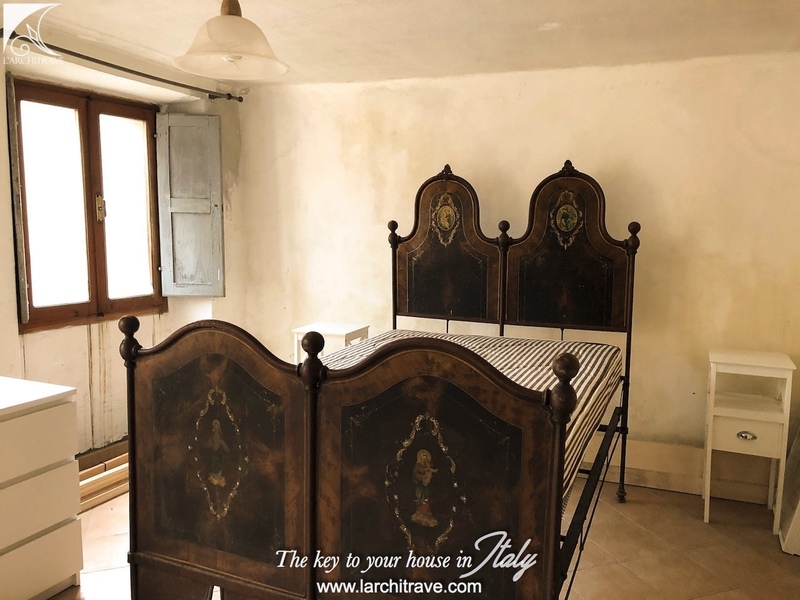 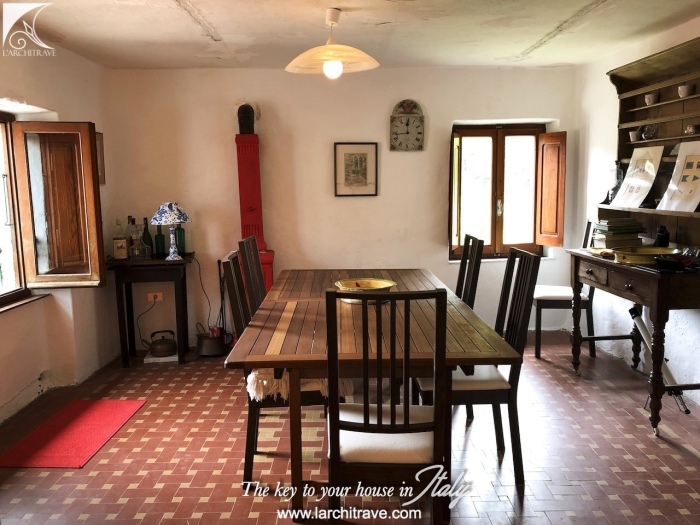 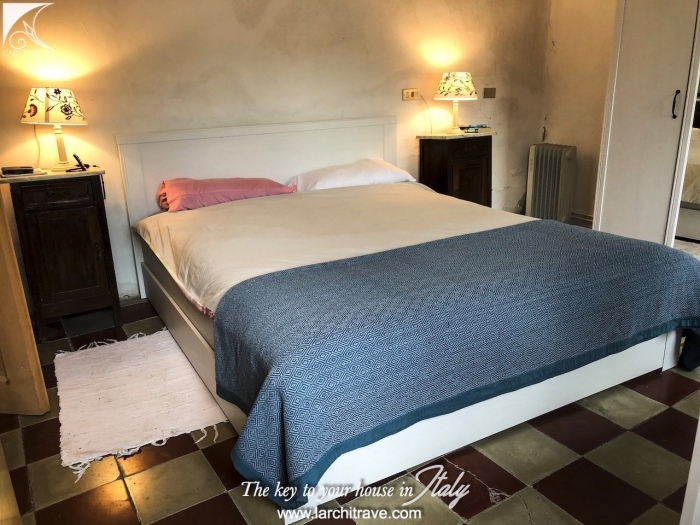 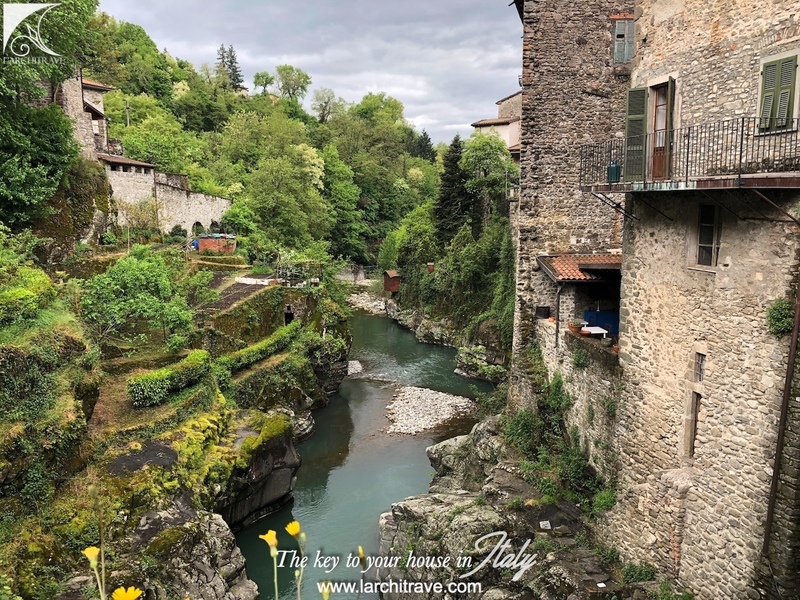 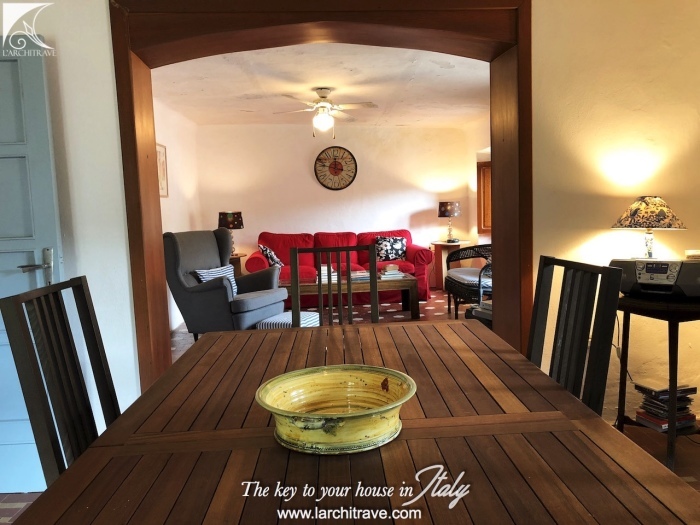 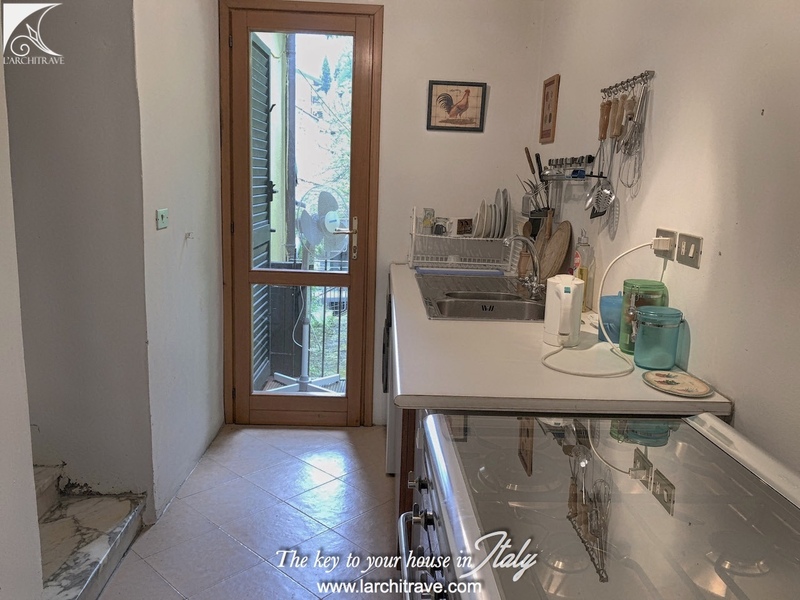 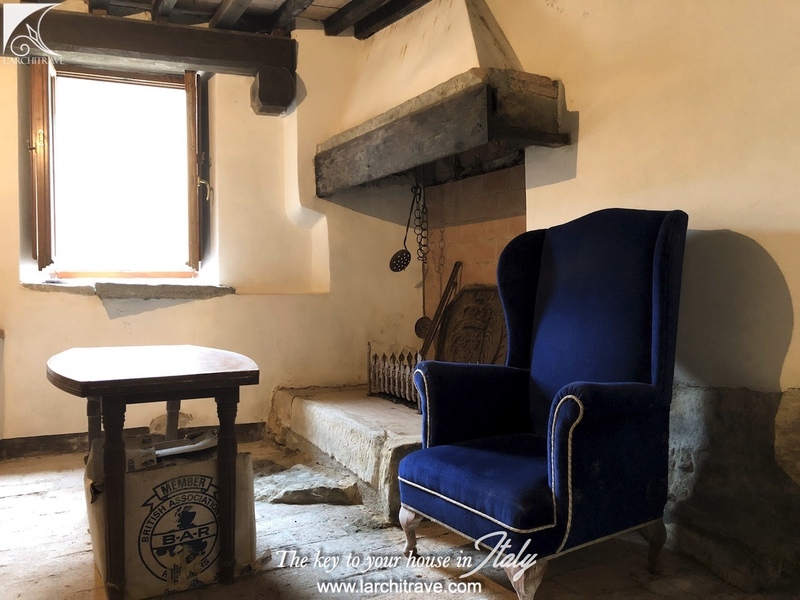 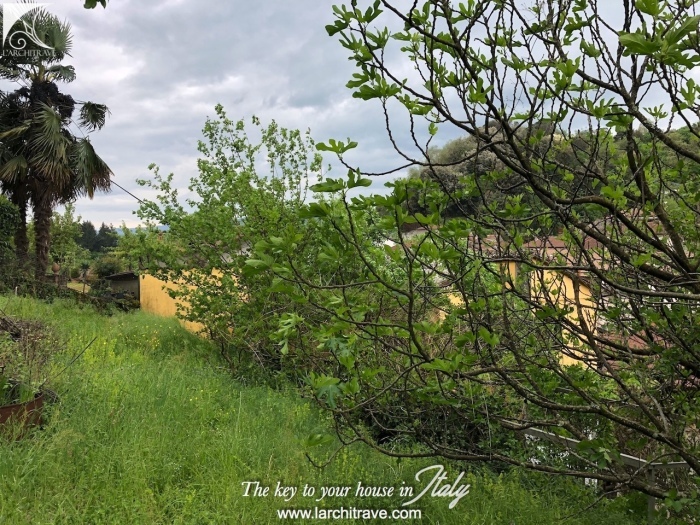 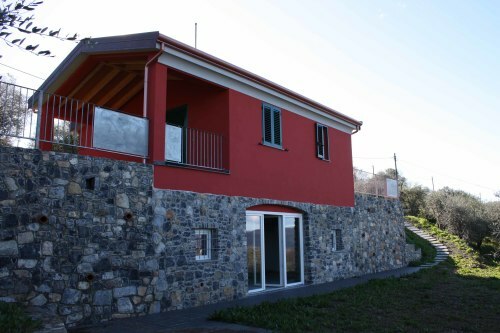 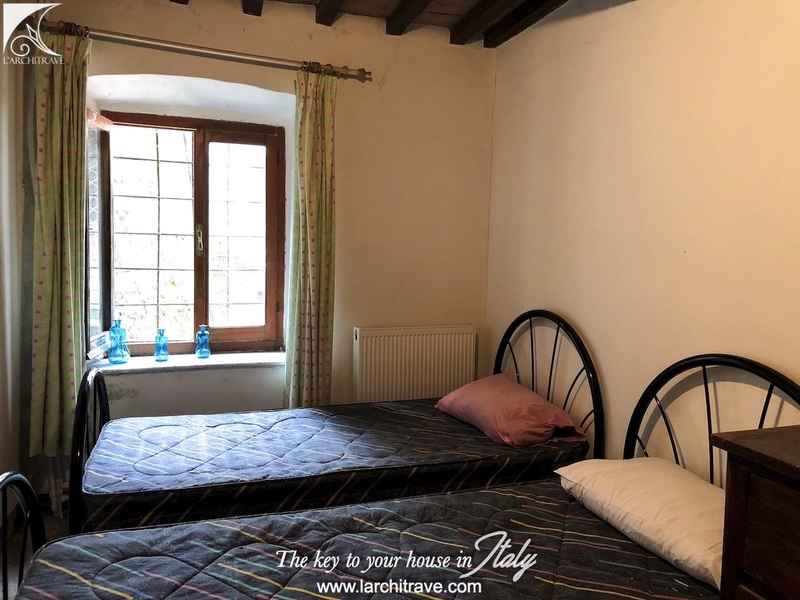 CASA FICO - Beautiful house with character, set on a hillside above the river, in the sought after medieval town of Bagnone. 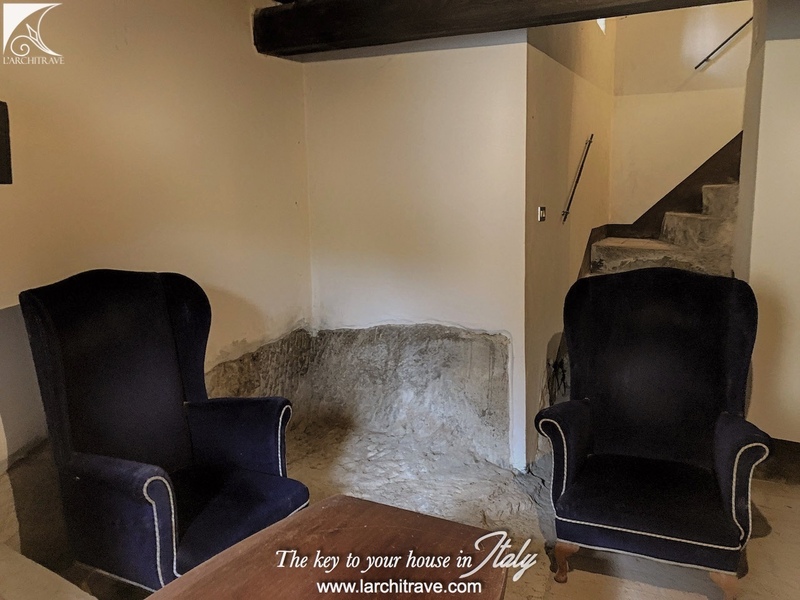 Just a short walk from the centre of town, the house is reached by crossing the beautiful Ponte Vecchio from the central piazza.